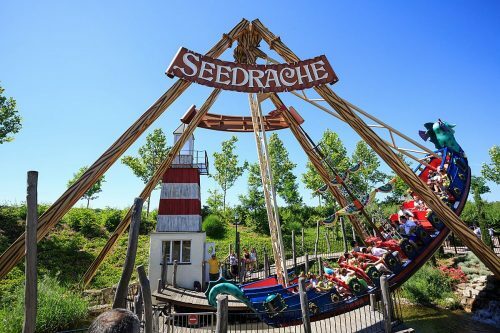 The family park is only a few kilometres from Lake Neusiedl and offers various attractions for guests of all ages. It features 4 different themed areas: adventure castle, adventure island, farm and fairy-tale forest. It takes 40 minutes to drive there from Podersdorf. The family park’s website provides all important information about the park and the current opening hours. See you soon at Lake Neusiedl!